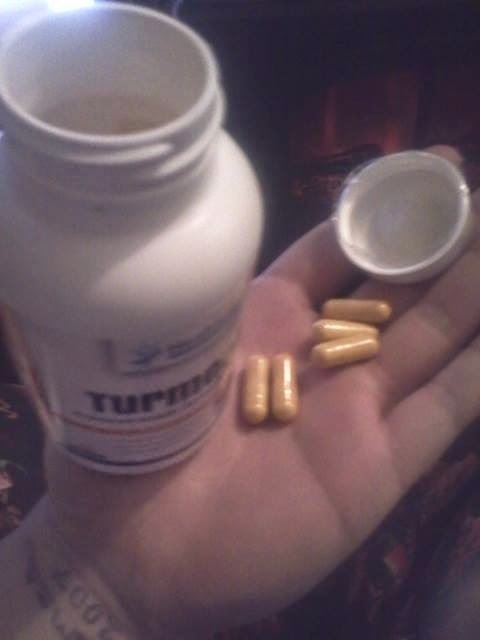 Tumeric Curcumin capsules, are commonly used for pain and joint relief for those with arthritis. 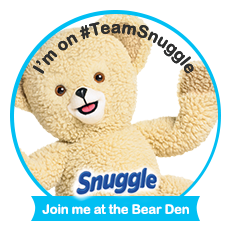 But it can also help boost your immune system, help with skin tone, and improve digestive functions. This is what I call a mulitbeneficial product. You may get it for one thing, say arthritis, but get help with so many other parts of your body on the inside and out. I have only been taking Tumeric Curcumin for a week or so, but so far I have to say that I am feeling and looking a little bit better. I usually wait and do my reviews after 30 days so I can talk about the full benefits I received from a product, but I was persuaded to get my review out as quickly as possible. As I said earlier, I have only been taking these for a few weeks, but I have gotten some benefit out of them so far. They are pretty big pills, normal size for pills like this and they have that normal pill smell. I just took mine with a big glass of water. Making sure to keep drinking after I swallowed the pill. 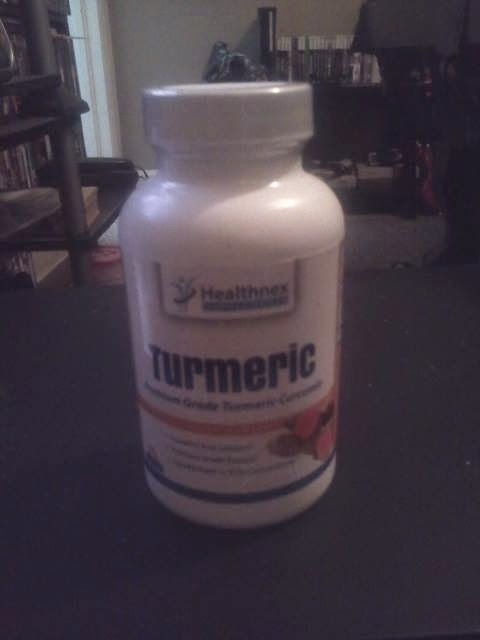 I will update this blog post when I have had the time to take the whole bottle of Tumeric Curcumin. At that time I can really left you know what the benefits are and what ones I ended up expereincing. I received this product for free in exchange for my honest opinion. Regardless of price all the words I used are truthful and honest.